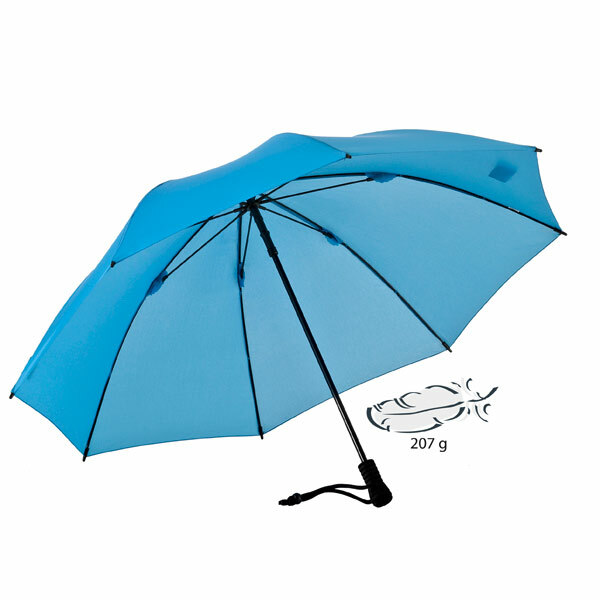 The world's lightest trekking umbrella of its kind. 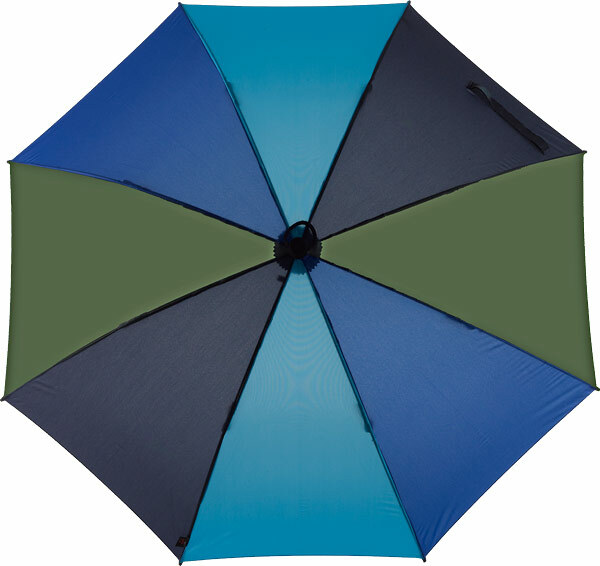 Despite its incredible "lightweight" this trekking umbrella is extremely strong and nearly unbreakable. 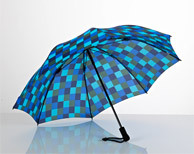 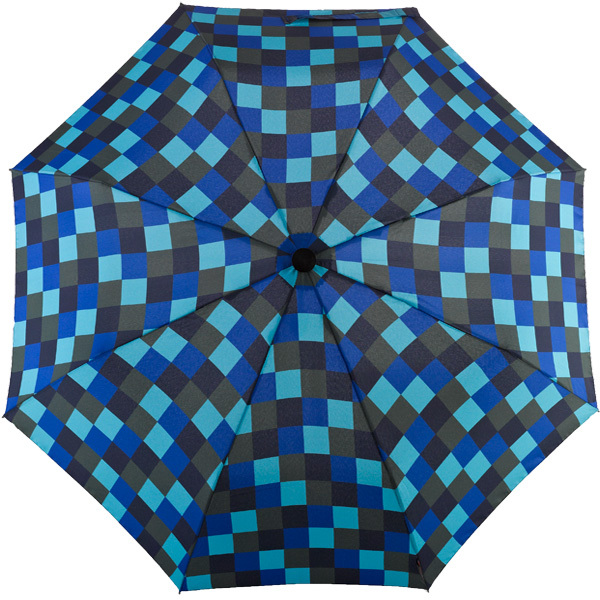 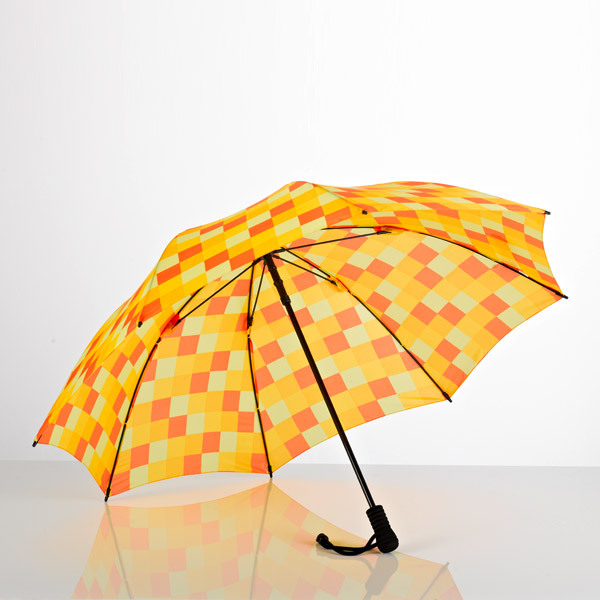 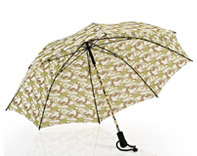 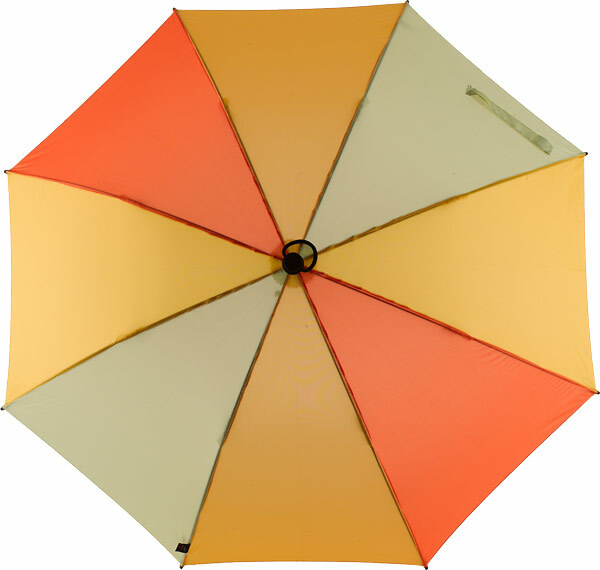 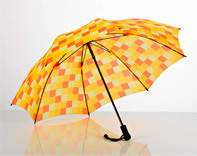 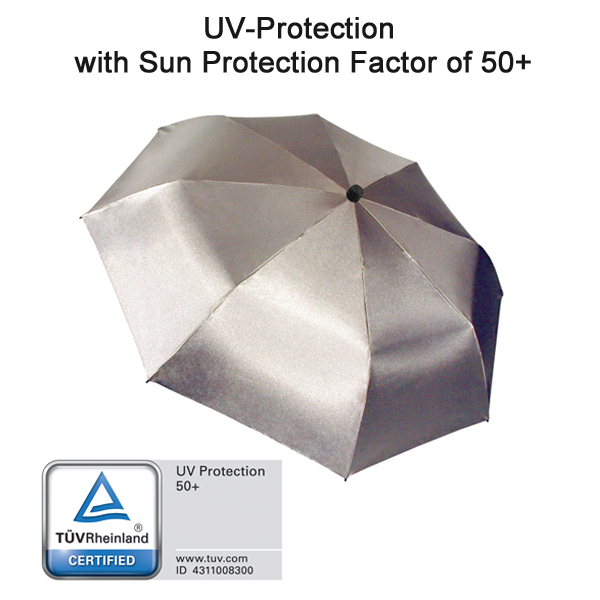 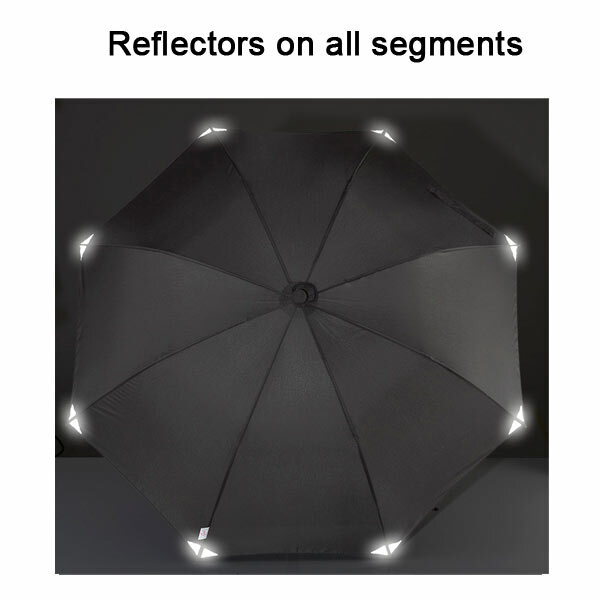 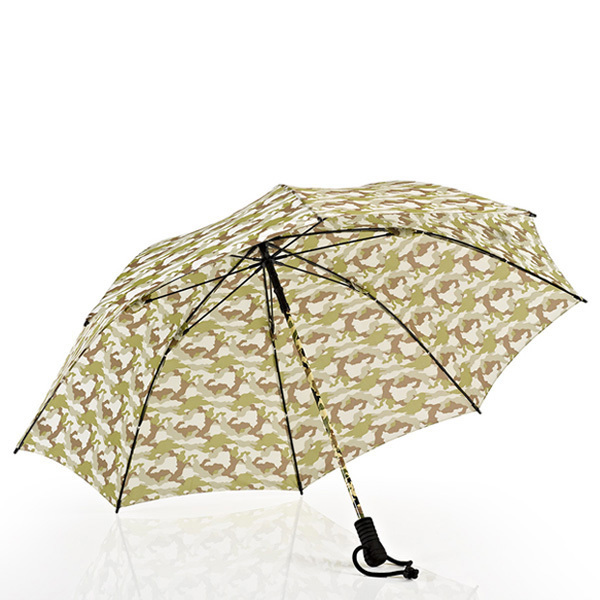 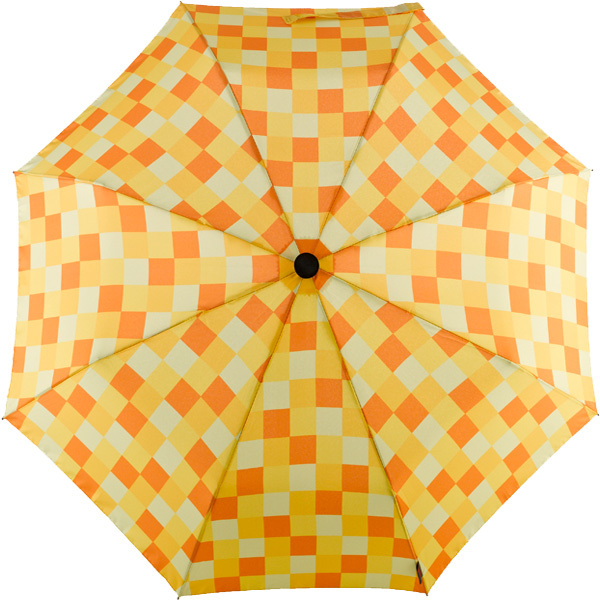 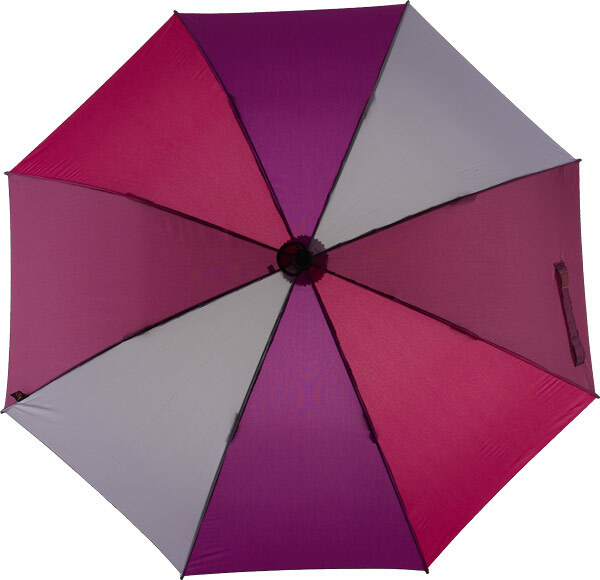 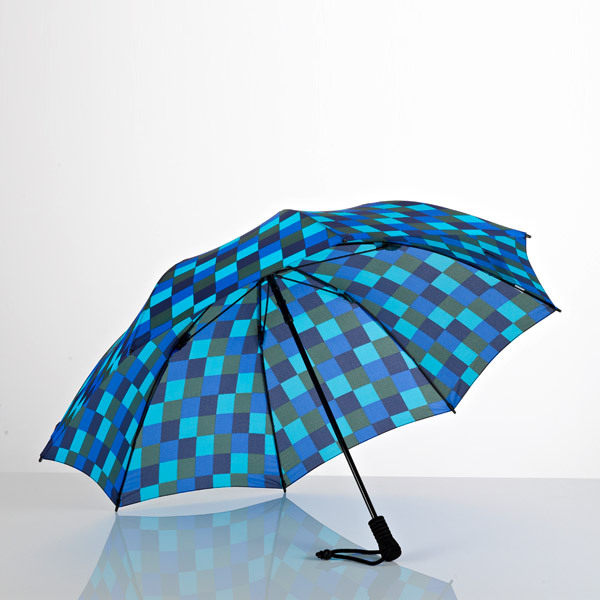 The excellent workmanship of newest materials makes this umbrella outstanding. 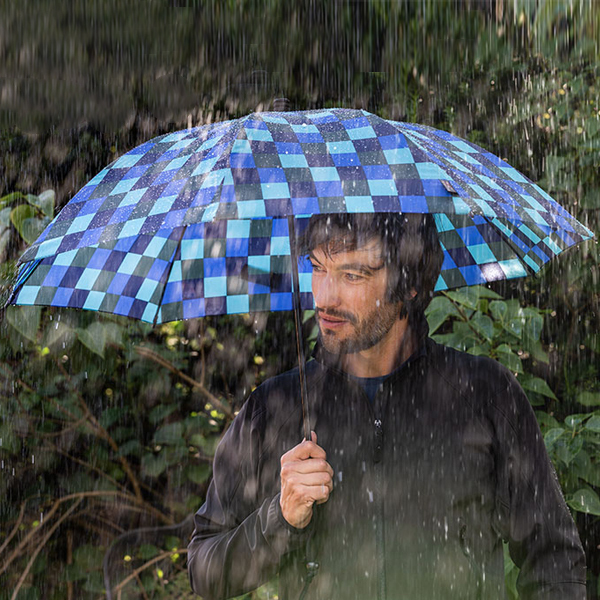 Lightest weight at highest durability - these were the requirements when developing this unique trekking umbrella. 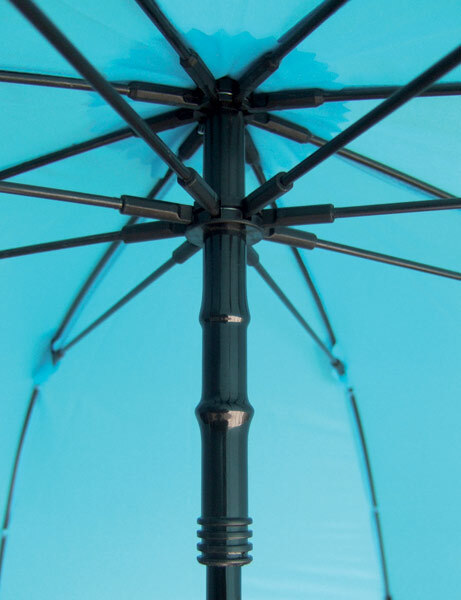 High-density fiberglass ribs, lightest fiberglass shaft with special coating, highly flexible and nearly unbreakable. 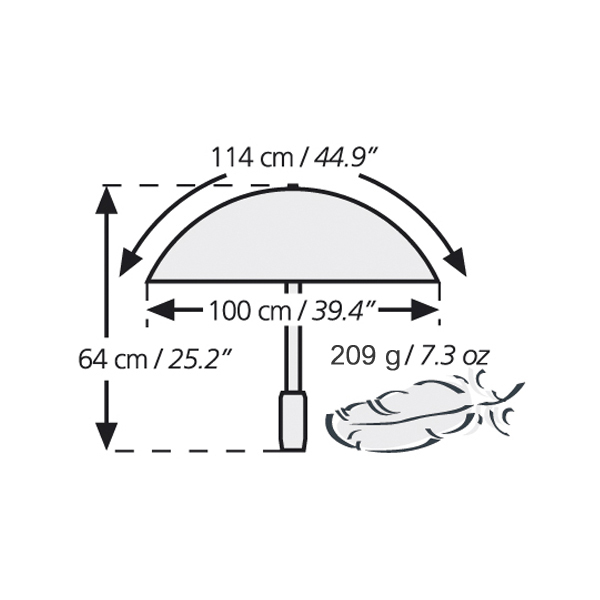 New developed safety runner . 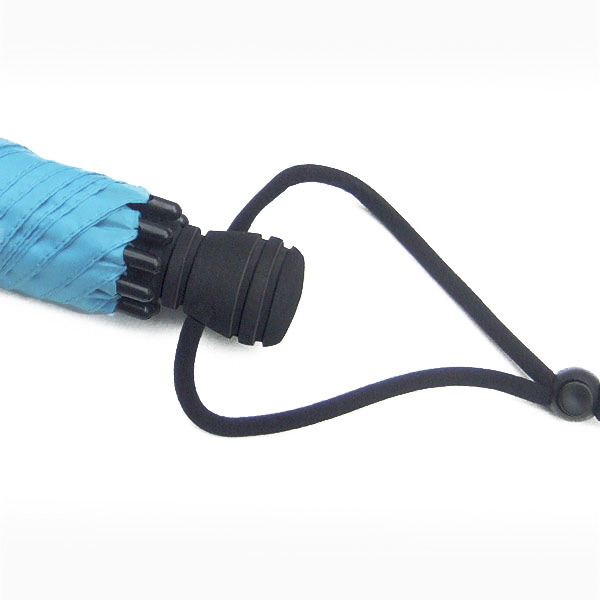 Lightweight and comfortable high-density EVA hardfoam with grooves ensures a dry feeling on the handle when wet . 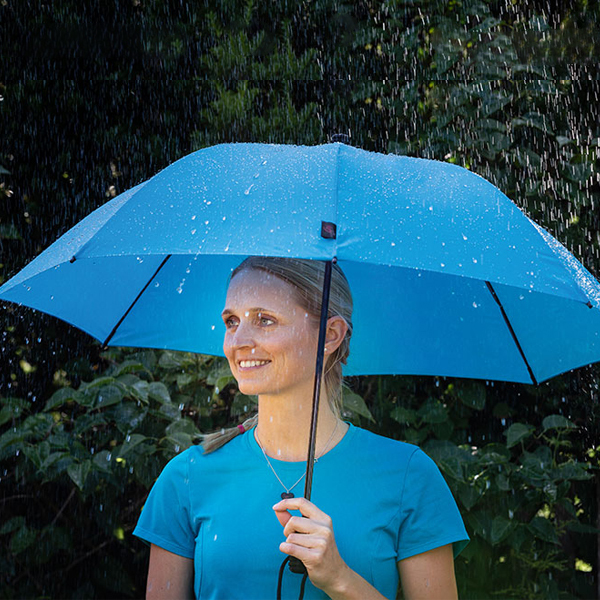 100% Polyester fabric, as lightweight as a breeze, extremely tear proof, with Teflon® coating for high water repellence - soil-resisting. 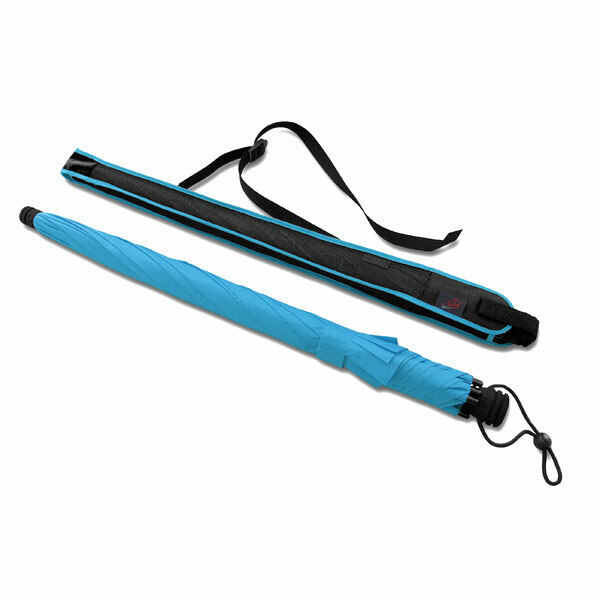 The sleeve case with net and non-slip fabric is easy to fold and is also very lightweight . 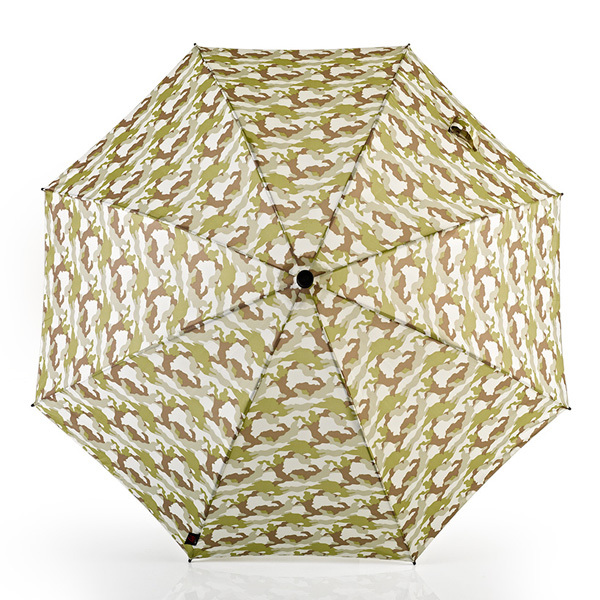 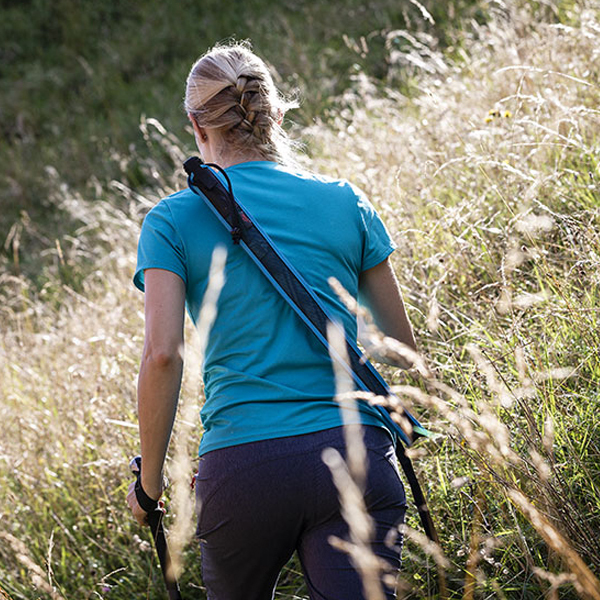 Swing liteflex - your constant companion for all weather conditions without additional weight.